The Winnemucca Nevada Small Business Development Center serves Lander, Humboldt and Pershing, which include the population centers of Battle Mountain, Lovelock and Winnemucca. 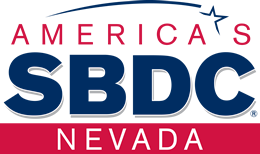 The Winnemucca SBDC is partnership program with the Humboldt County Library, University of Nevada, Reno and the U.S. Small Business Administration. 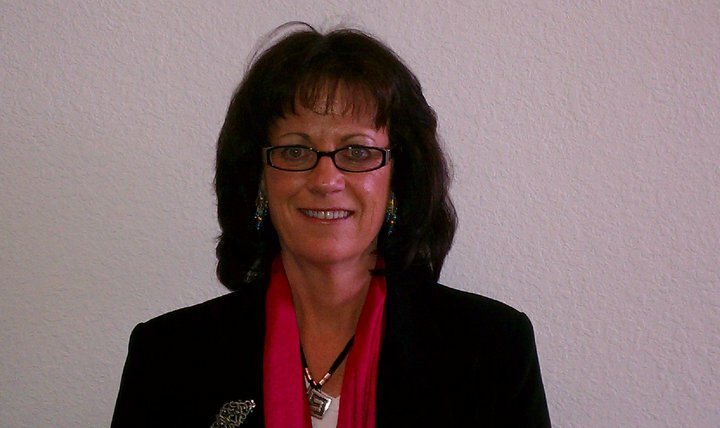 The Winnemucca SBDC is designed to meet the many specialized needs for small business managers and owners. provides one-on-one individual advising to any small business located in northeastern Nevada. develops and offers educational programs geared to the needs and interests of small business persons in pre-business training, small business management, and specialized skills training. provides a variety of management and technical assistance services such as business plan development, new business analysis, loan packaging, marketing, financing, and record keeping. There is no charge for the management and technical assistance provided by the SBDC. Any small business firm or individual may request assistance from the SBDC and take advantage of advising services, education, and technical resources. For more information, please call the SBDC at (800) 240-7094 or e-mail us.